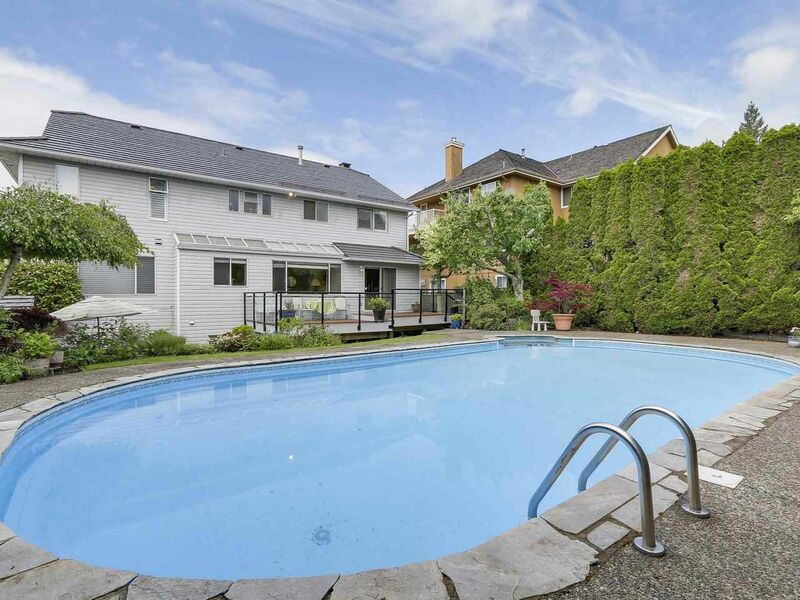 SPECTACULAR WATERVIEW HOME WITH INGROUND POOL AND MATURE GARDENS. 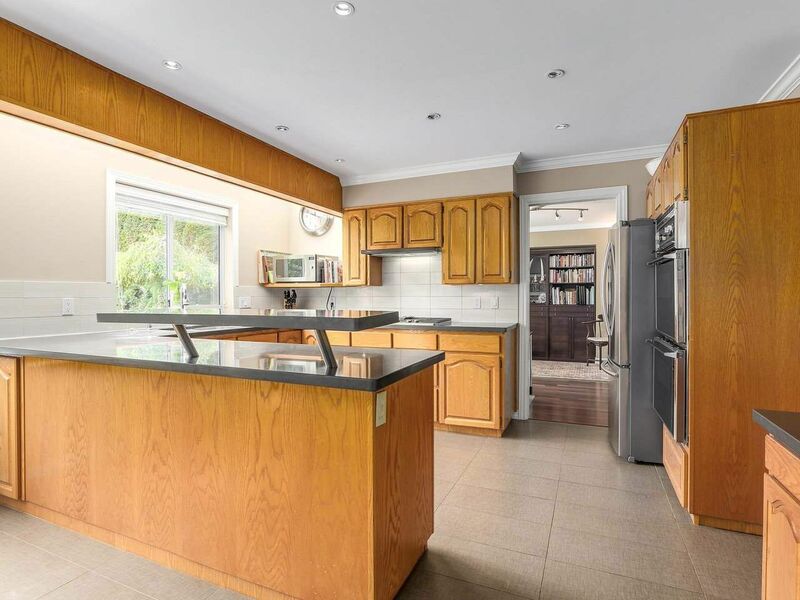 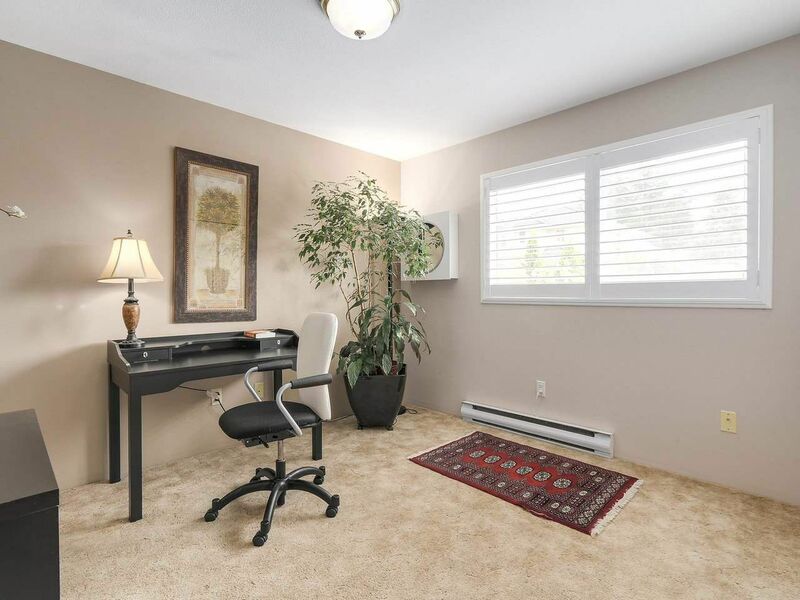 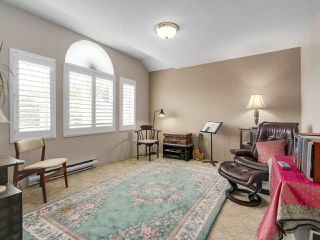 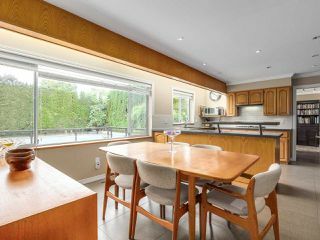 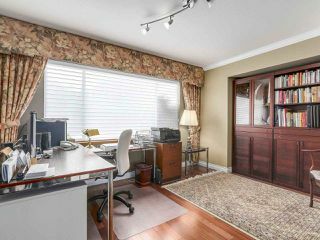 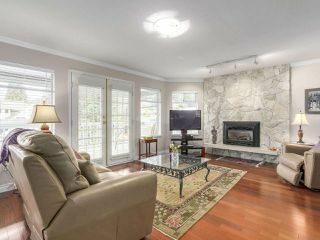 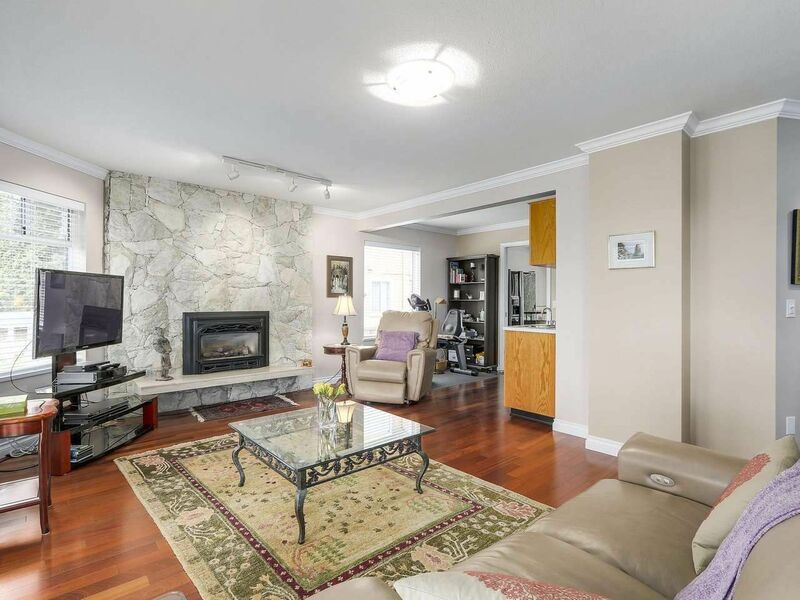 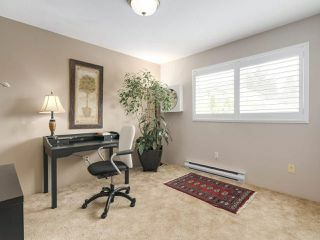 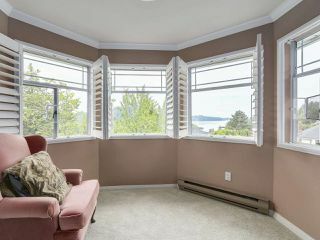 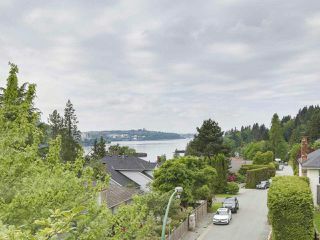 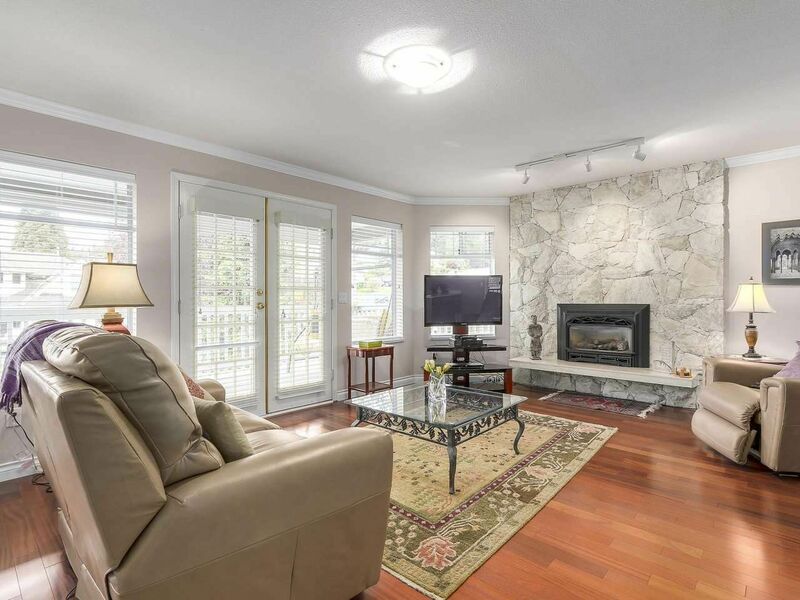 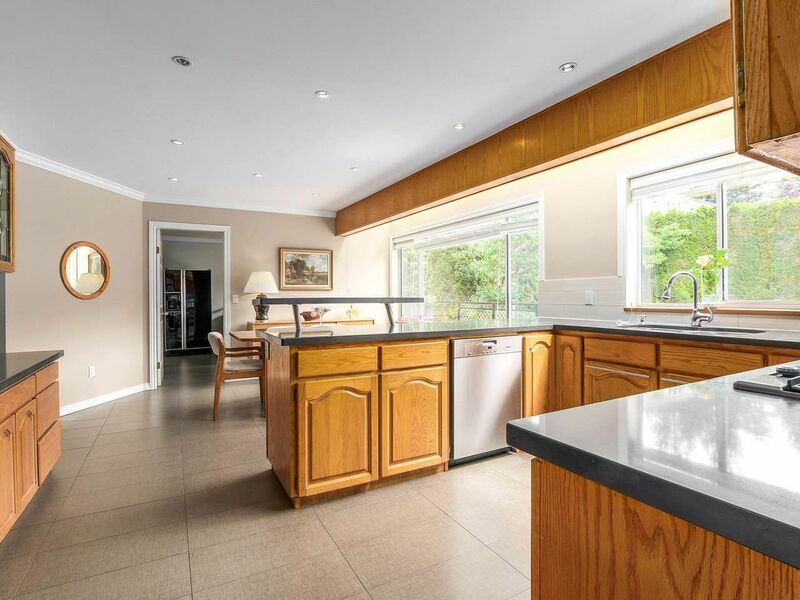 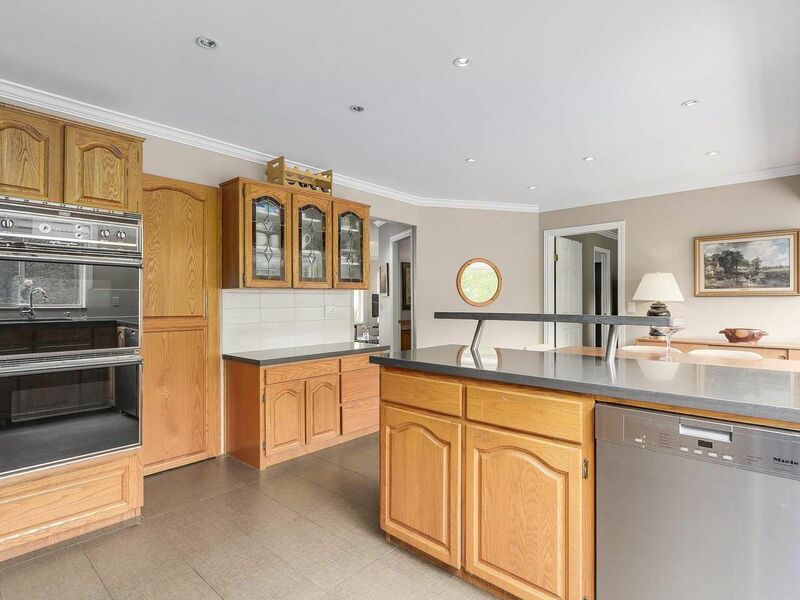 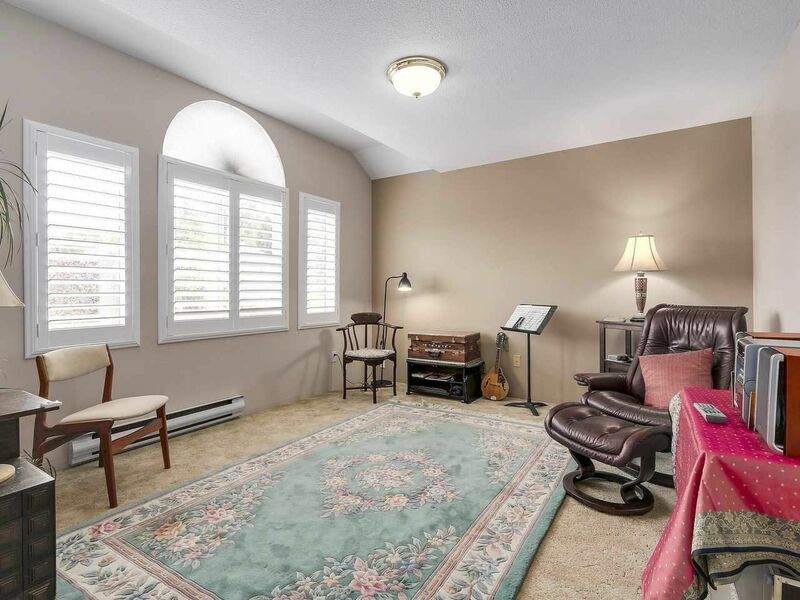 This EXECUTIVE family home is minutes to Cates Park, the beach, schools and Dollarton Village. 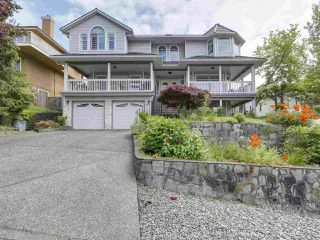 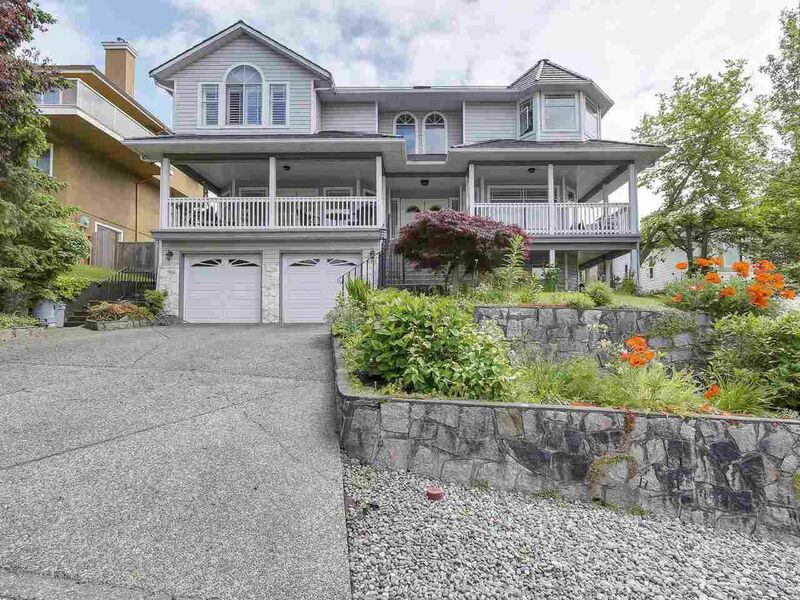 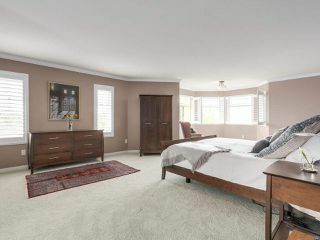 This elegant home features 4 bedrooms up, the master with ensuite, walk in closet and OCEAN VIEWS. 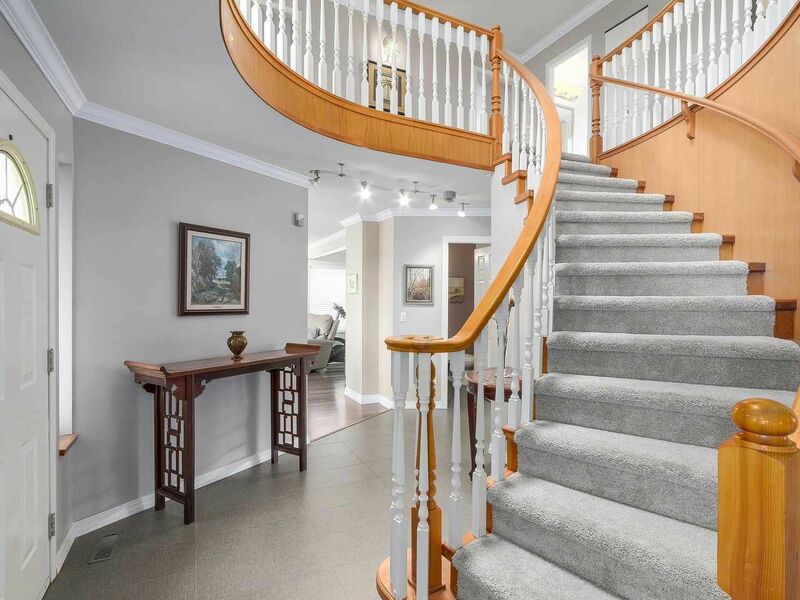 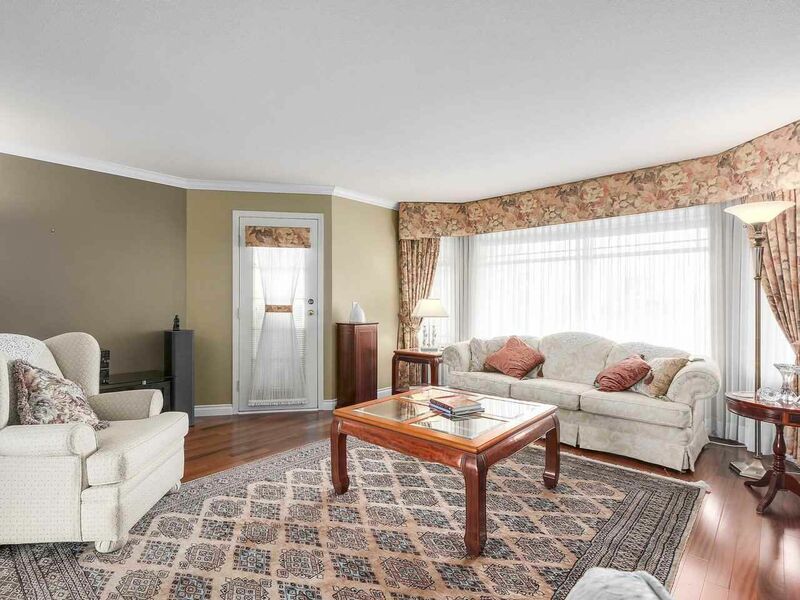 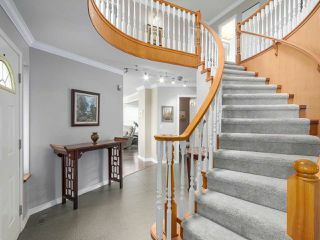 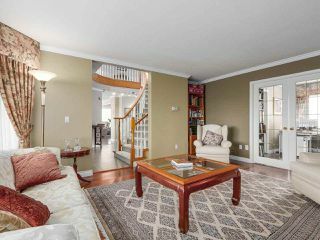 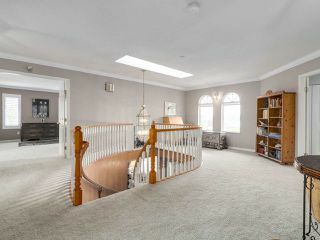 The main floor features a spiral staircase, separate living/dining area, gas fireplace, hardwood flooring, large office, open plan kitchen/eating area facing the very private backyard with in ground pool and mature gardens. 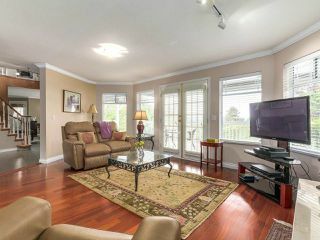 Relax and enjoy the BOATS GOING BY from a covered front porch. 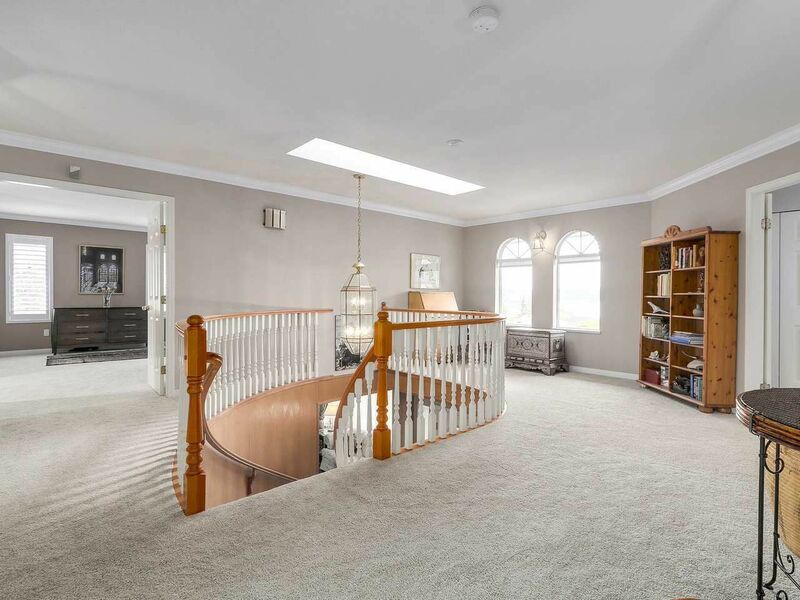 Downstairs has a HUGE REC ROOM, bedroom and bathroom. 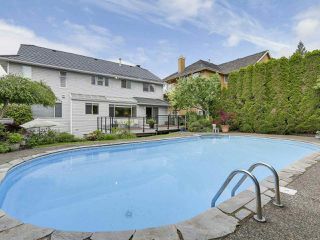 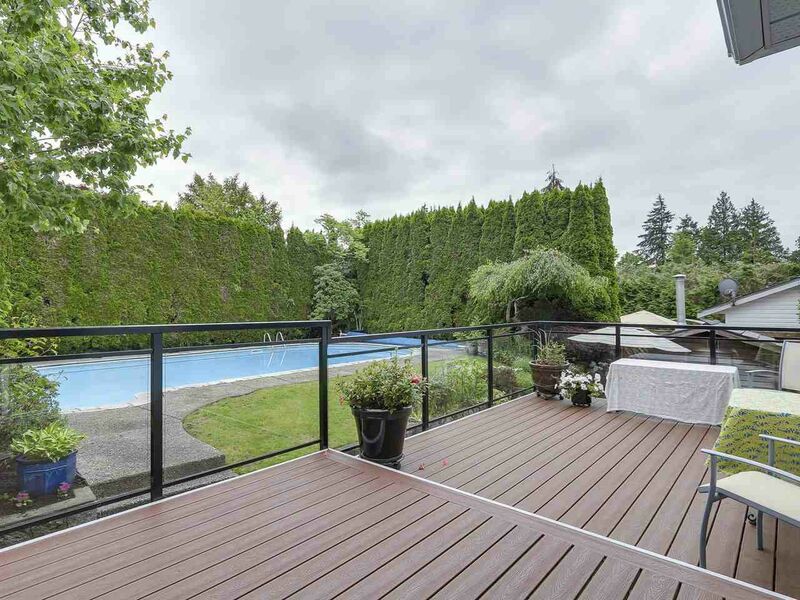 This size of family home east of the Seymour is seldom available. 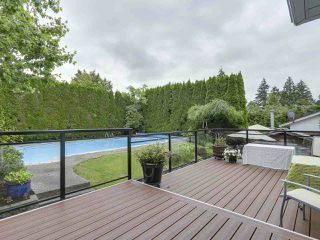 Open House June 24 from 2-4pm Sunday June 25th from 1-2:30pm.